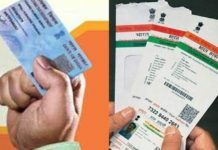 NRIs, PIOs and OCIs don’t need to link their bank accounts with PAN and Aadhaar, said, the Unique Identification Authority of India (UIDAI). The nodal authority has also instructed various implementation agencies to design a mechanism to verify the status of such individuals. 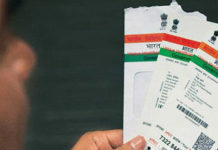 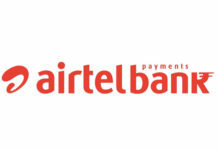 It further said that, all central ministries and departments, state governments and other implementing agencies should understand that Aadhaar as an identity document can be sought only from those eligible for it under Aadhaar Act, and that most NRIs/PIOs/ OCIs may not be eligible for enrolment in this biometric identification. 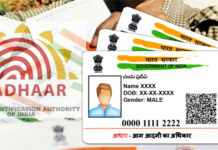 UIDAI said that several complaints pertaining to the hassles faced by Non-Resident Indians (NRIs), Person of Indian Origin (PIOs) and Overseas Citizens of India (OCI) have come into the light, where Aadhaar number submission was made with regard to various services and benefits. 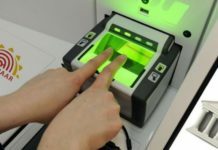 Reportedly, some departments and implementing agencies directed the NRIs/OCIs/PIOs to submit or link their Aadhaar for availing services and benefits, despite their ineligibility to entitled for the 12-digit biometric identifier. 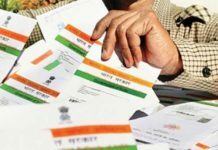 “The laws regarding submitting/linking of Aadhaar for availing the services/benefits applies to the residents as per the Aadhaar Act 2016… Most of the NRIs/PIOs/OCIs may not be eligible for Aadhaar enrolment as per Aadhaar Act…,” the UIDAI said.